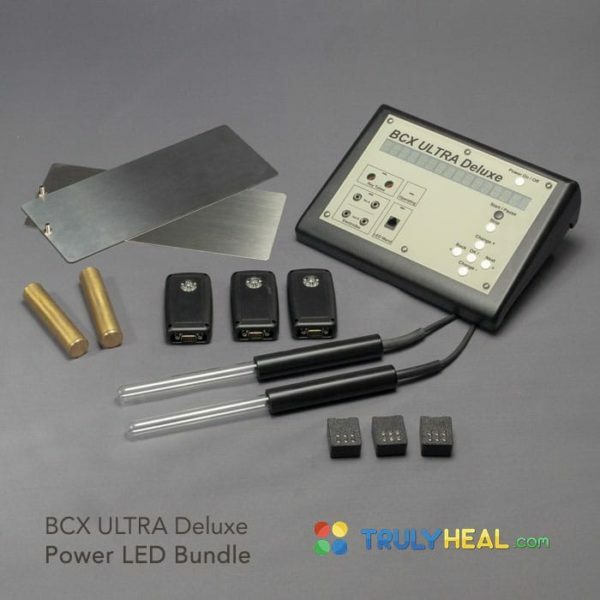 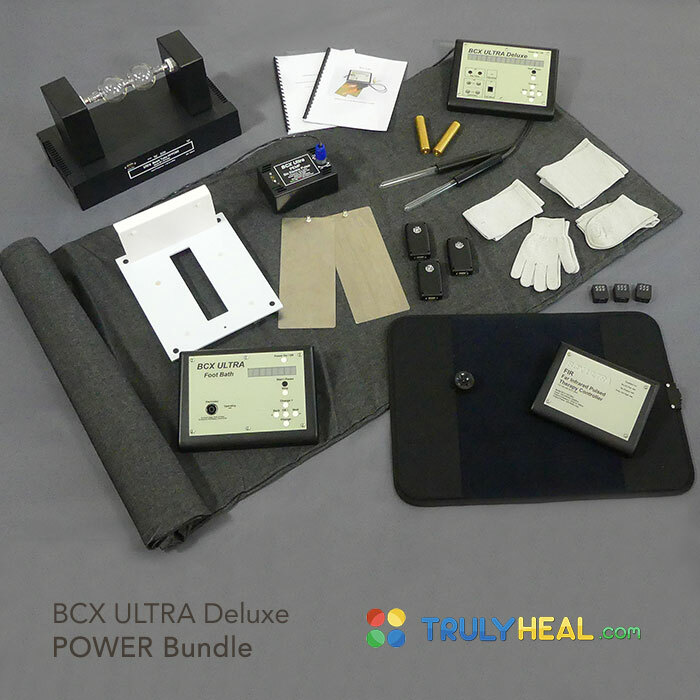 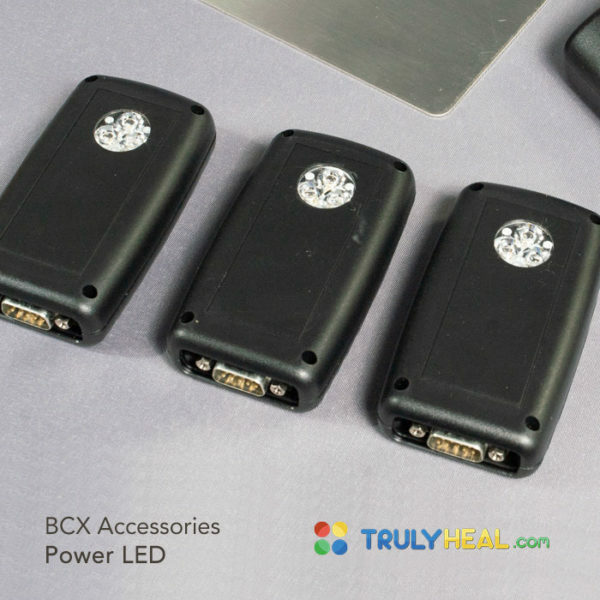 The BCX ULTRA Deluxe is a stand-alone, fully programmable Rife generator and features the complete library of pre-set Rife programs and allows custom programs to set to your liking. 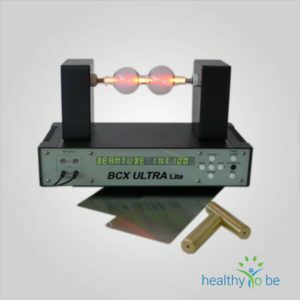 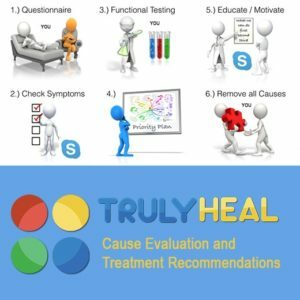 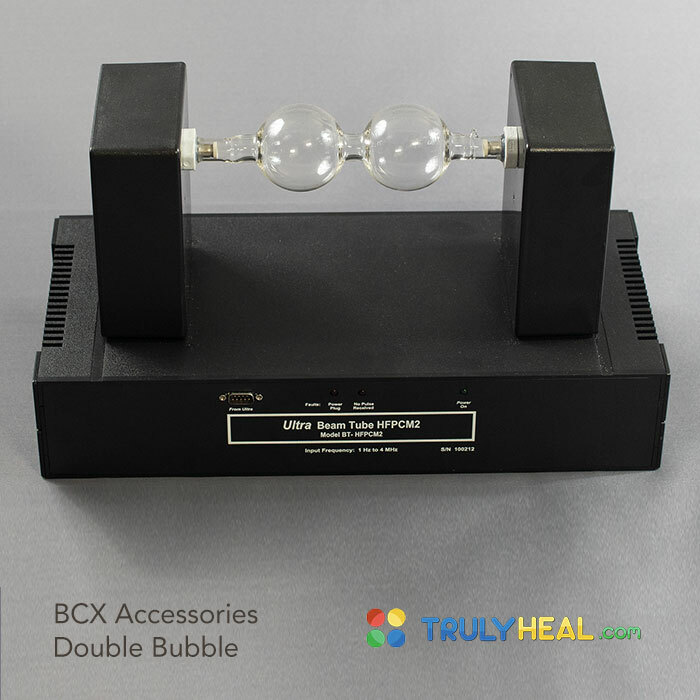 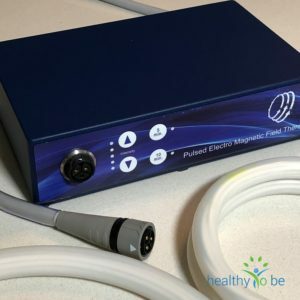 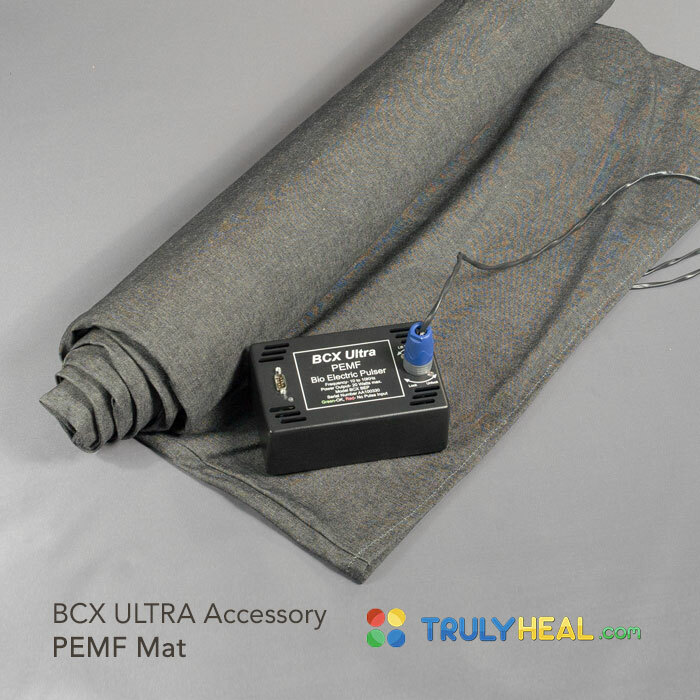 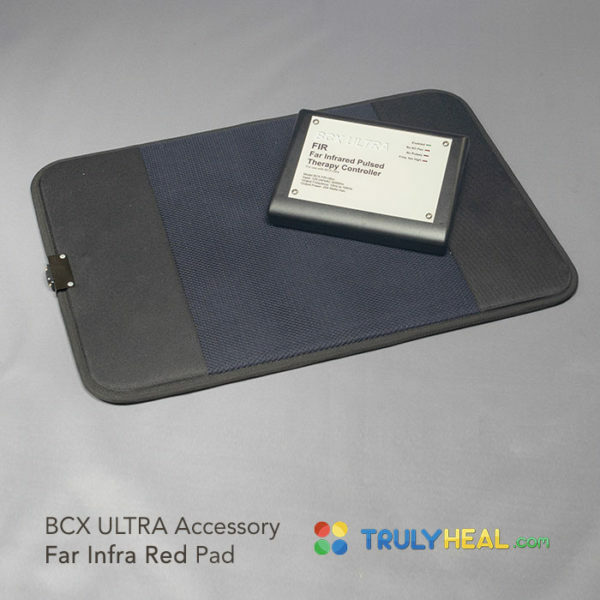 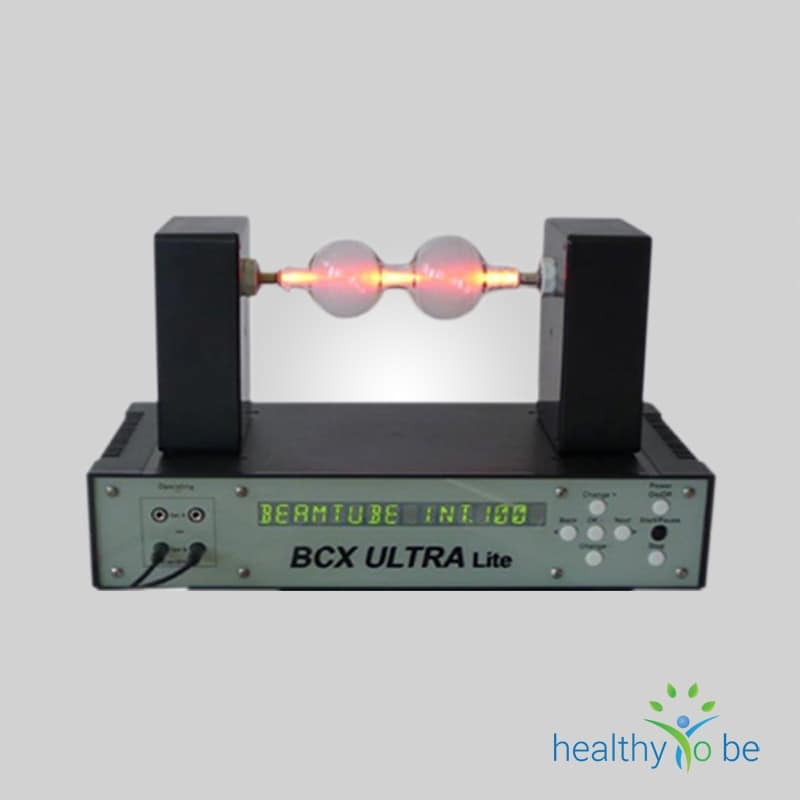 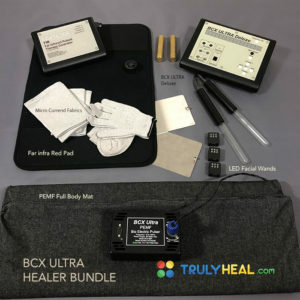 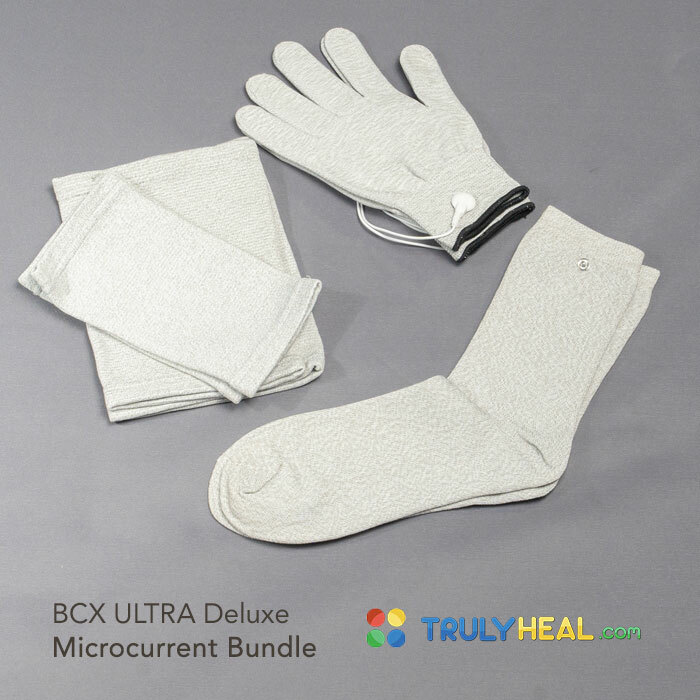 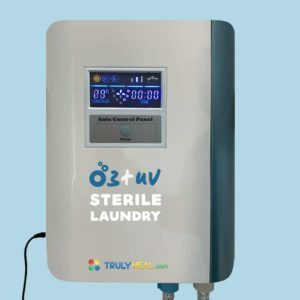 These frequencies can be passed over to different external applicators like the PEMF mat, Far infrared Pad, Footbath, Double bubble Beam, Laser lights and so on. 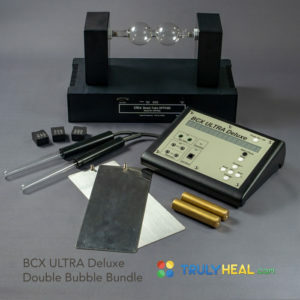 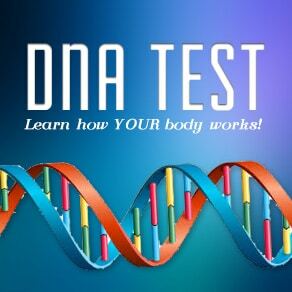 The combination of Rife frequencies modulated over PEMF of FIR enhance the uptake and make these treatments much more effective.